Second grade science should be a time of wonder and discovery. It should be a time to explore the world and begin to develop the tools of exploration that can carry students through life. 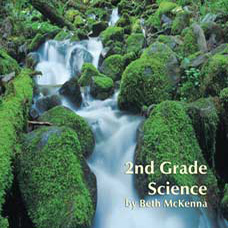 This second grade curriculum views the scientific disciplines of biology, physical science, astronomy, and environmental science through the eyes of the scientists that work in each field. As students carry out a series of hands-on learning activities, they are introduced to the challenges faced by scientists in each field. 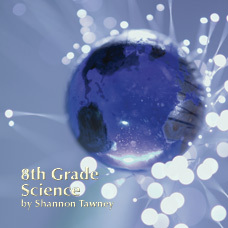 Students also become familiar with the tools and methods the scientists use to form a better understanding of their world. In the first unit students are introduced to what a scientist is, and to the methods and tools he or she uses to study the world and the creatures that inhabit that world. 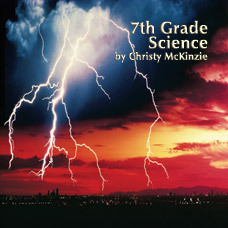 The subsequent units introduce students to insects; sunlight and energy; movement, force and work; the ocean, ocean life and ecology, and finally, to the types of science the student might want to study later in life. The overarching objective of the second grade curriculum is to provide students with an understanding of basic scientific method while broadening their understanding of the breadth of science and the myriad of careers that fall under the heading of science. 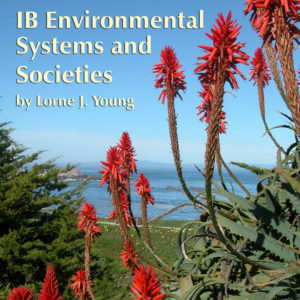 The specific objectives are to provide students with an understanding of the growth and development of insects; to give students a chance to grasp the importance of the sun to the survival of the world; to help students see movement and work in action; to help students grasp the interdependence of sea creatures and the effects that human carelessness can have on that ecosystem; and finally to let students dream about the kind of scientist they might be someday. 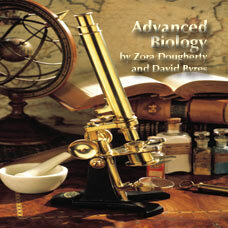 343/ISBN: 978-1-59657-051-1, 343/ISBN: 978-1-59657-090-0, Class Set download files/ISBN: 978-1-59657-852-4, 90/ISBN: 978-1-59657-447-2, 90/ISBN: 978-1-59657-091-7, No page count.No ISBN number. Use product code.